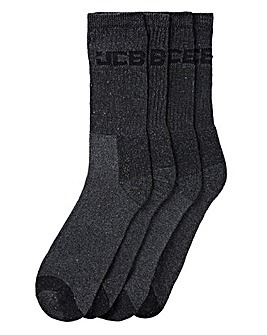 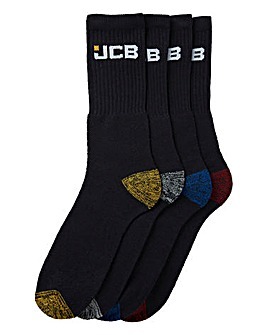 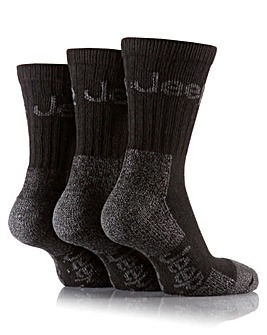 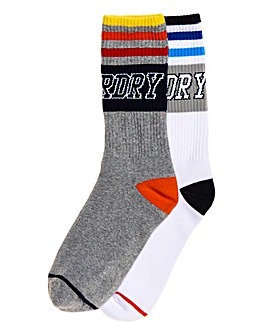 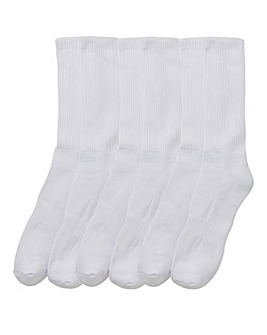 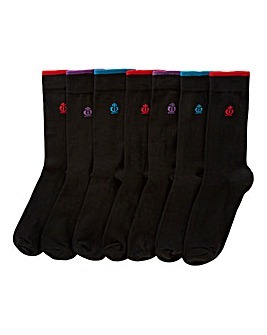 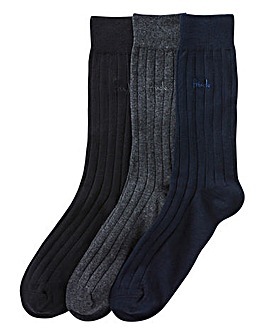 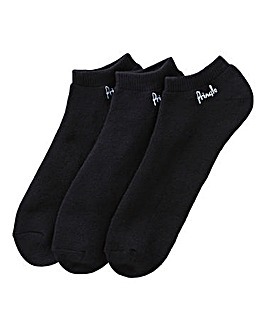 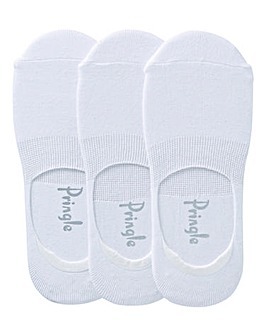 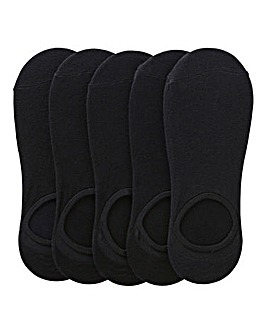 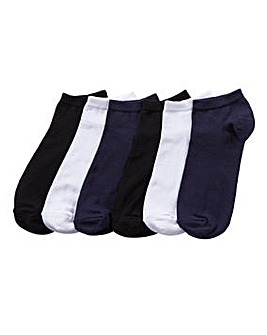 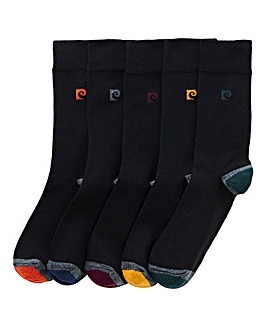 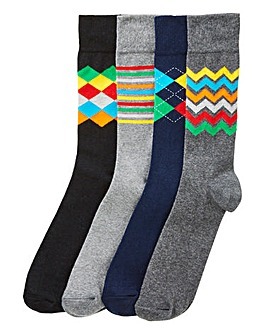 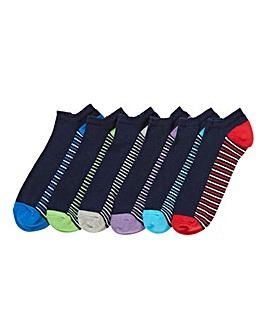 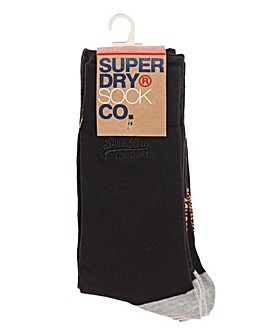 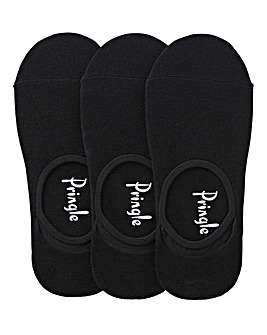 Men’s socks deserve to be something purchased more than once a year at Christmas. 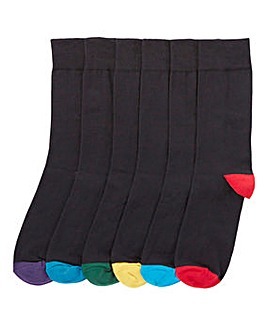 That’s why we stock socks for every occasion. 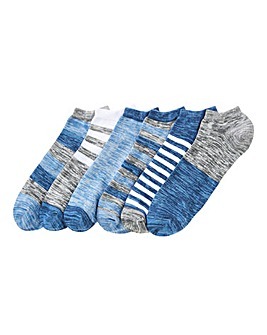 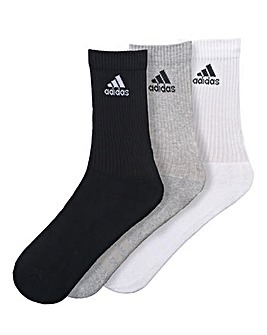 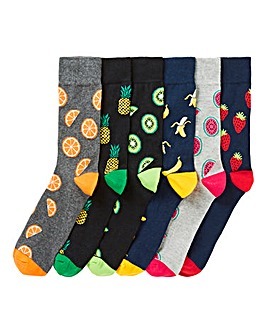 We have boot socks to be worn with your best pair of boots, men’s trainer socks to keep you looking cool in your everyday trainers and – of course - funky socks for when your outfit just needs that something extra.